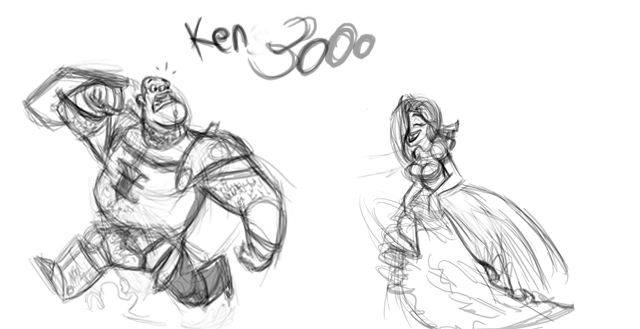 Hi, My name is Ken and I like drawing AND...Animation. March 5 is World Tennis Day! THE BLOG IS MOVING ! Dragons, monkeys and new yorkers! 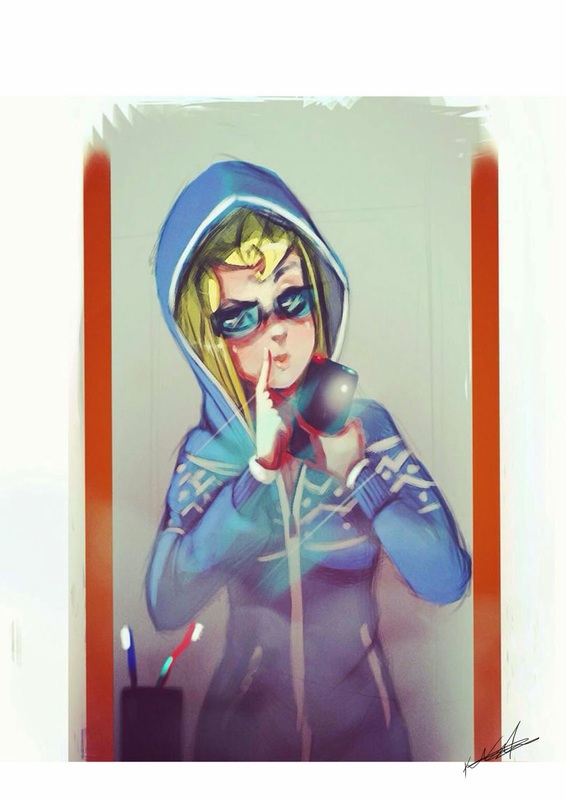 Avalanche Software Art Blog - Moving to Tumblr! Why so green and lonely?